Sometimes, the best solution to a problem is the most simple and direct one. 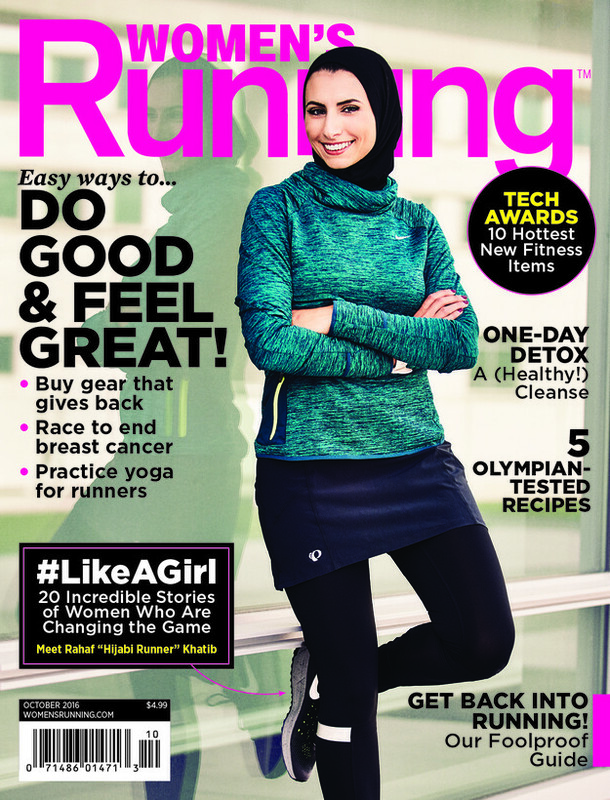 Rahaf Khatib, a recreational runner from Farmington Hills, Mich., felt that Muslim women who wear hijab were being underrepresented in women’s magazines. So she reached out to Women’s Running magazine and eventually found herself on its cover. Khatib, 32, was born in Syria and moved to the U.S. in the 1980s. She has run marathons all over the world, from France to Germany, and has finished five of them.